These days, women can choose from all manner of handbags of varying shapes and sizes. From bowlers to buckets and saddles to satchels, some with grab handles and others that cross the body, we all have our favourite style for every day. Some prefer a capacious tote with plenty of space to carry their belongings, while others prefer to go hands free with a backpack. But when it comes to evening or formal wear, there is only one style that will cut the mustard…. the clutch. A clutch bag is a small, often envelope style handbag with no straps or handles. Their size means they’re designed to carry just a few essentials, ideal for an evening out when all you need is your lipstick, powder, perfume and purse. As their main purpose is to accessorise evening wear, they come in a fantastic array of fabrics and colours. Often adorned with beading and sequins, they can complement your outfit perfectly, and an on-trend clutch can really catch the eye when set against the flowing fabrics of maxi dresses. If you’re looking for an outfit for an evening or formal occasion, AX Paris maxi dresses come in a wide range of styles, colours and fabrics. 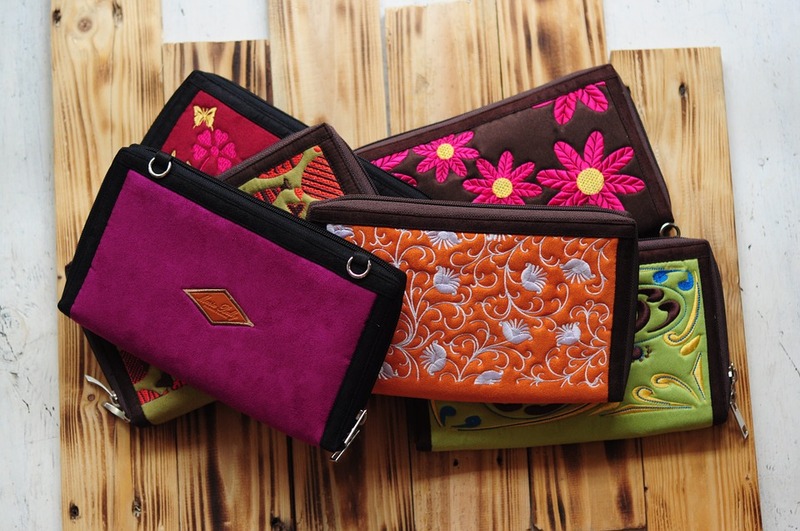 Like most fashions, trends come and go, and it’s no different when it comes to the clutch. While we might think that every woman needs one, they don’t always feature in the current season’s collection. In fact, in Marie Claire’s 29 best designer bags to buy right now, only one of them is a clutch bag. It’s likely that the clutch as we recognise it today originated from bags used in the early 1800s, called reticules, although these were generally drawstring rather than the envelope style we know today. At the time, ladies had very little to carry with them, perhaps some smelling salts and a handkerchief. While the clutch lost popularity at the turn of the twentieth century, it made a resurgence at the time of the Second World War when fabric, as with most things, was rationed. So, in today’s age where we seem to carry a huge amount of “stuff” with us every day, next time you’re heading out to a formal occasion, dust off your clutch and go minimalist with its content.